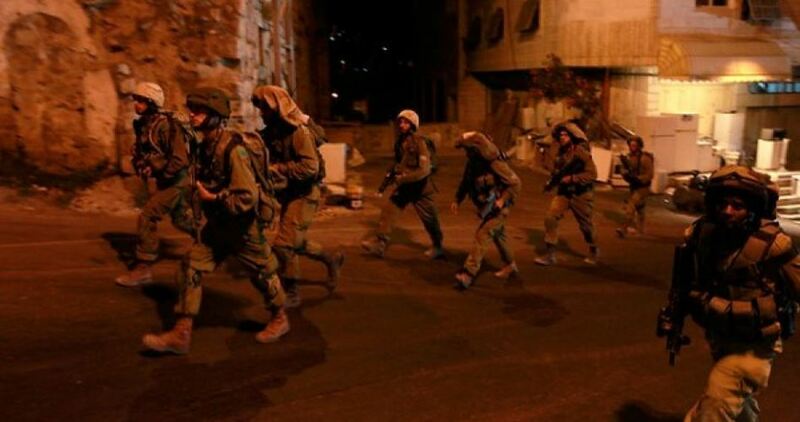 Israeli Occupation Forces (IOF) along with Israeli police and Special Forces on Friday morning carried out a large-scale combing operation in Jabal al-Khalil area in the southern West Bank. 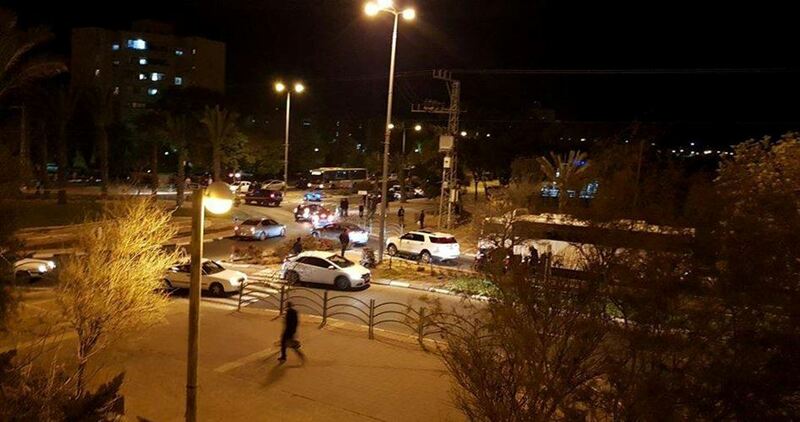 According to Quds Press, the IOF operation was aimed at looking for Palestinian resistance fighters who carried out, on Thursday evening, an anti-occupation stabbing attack in Arad town in the Negev area, south of 1948 Occupied Palestine resulting in the death of an Israeli soldier. 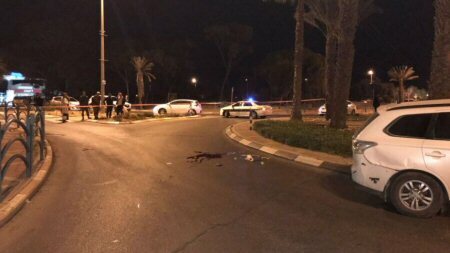 An Israeli soldier on Thursday evening was killed in a stabbing attack in Arad city, northwest of the Negev desert. According to an Israeli satellite channel, a soldier was seriously injured in the attack and rushed to Soroka hospital in Beersheba, where he was proclaimed dead. The soldier was stabbed outside a mall in the city after he left his military base on that day. Preliminary police investigation described the incident as a nationalistically-motivated murder. Police troops were searching the area for two suspects, setting up roadblocks on route 31 and at the entrance to the city. A helicopter also joined the search. 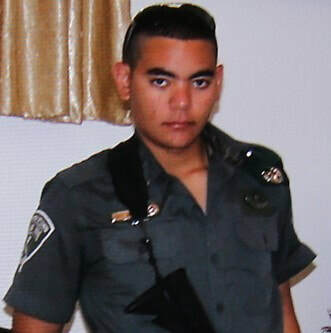 Shin Bet officers and army forces were also deployed to help the police find the stabbers. An Israeli court recently issued a verdict ordering the Palestinian Authority (PA) and Palestinian prisoners to pay 62 million shekels ($17.6 million) in compensation to the families of Jewish settlers killed in a 2001 shooting attack. According to Maariv newspaper, the verdict, which was issued by the Israeli district court in Jerusalem last Friday, accused the PA of funding and providing the means for acts of terrorism. The ruling referred to a shooting attack that was carried out at the start of the second Intifada (uprising) by resistance fighters affiliated with al-Aqsa Martyrs Brigades of Fatah. Such Israeli steps raise a question whether the PA will respond and file compensation lawsuits against Israel with international courts over the death of hundreds of Palestinians at the hands of its troops and settlers in the West Bank and Gaza. Updated: In the Israeli settlement colony of Har Adar Tuesday morning, a gunman allegedly opened fire on a group of Israeli Border Police, and armed security guards, killing three and wounding a fourth. The attacker was then shot and killed by the remaining Israeli border guards at the entrance to the settlement colony. The Palestinian was later identified as Nimir Mahmoud Jamal, 37, a father of four children, from Beit Surik village, northwest of Jerusalem. 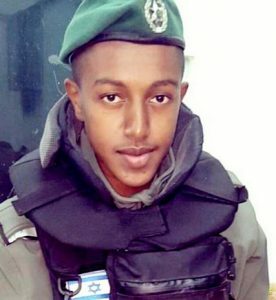 One of them, was also later identified as Staff Sergeant Solomon Gabrieh, 20, from Be’er Yaakov town. According to Israeli sources, the gunman arrived with a group of Palestinian workers to the back entrance of the colony early in the morning. When he was stopped by the Border Police, he pulled out a gun that he had hidden under his shirt and began firing, killing three. It should be noted that the settlement colony of Har Adar is a Jewish-only colony constructed on land illegally seized from the Palestinian village of Beit Surik, where the alleged attacker was from. In the news reports of the incident on several Israeli news sites, differing accounts were published in English and in Hebrew. 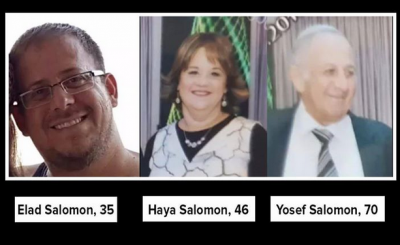 The killed were identified as ‘Israelis’ in the English version of the story, while in the Hebrew version, the headlines made clear they were armed guards. Later, some agencies changed the identification of the slain Israelis, defining them as two security officers and a border policeman. Ahead of Sunday’s security cabinet meeting, several ministers of Israel’s right-wing government have called for the Palestinian young man who carried out a recent deadly attack in Halamish to be executed. 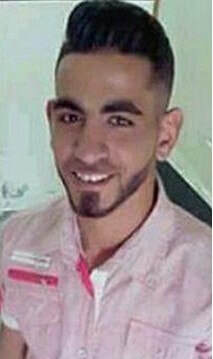 The ministers called for passing the death penalty for 19-year-old Palestinian Omar al-Abed who infiltrated into a house in the illegal settlement of Halamish in the West Bank last Friday night and stabbed to death three Jewish settlers from the same family in retaliation to Israeli measures at the Aqsa Mosque. Israeli war minister Avigdor Lieberman said in an interview with Ynet that with such incident, there is certainly a place for the death sentence in the corridors of West Bank military courts. Education minister Naftali Bennett also said that the option of death penalty exists in Israeli military courts and that there is no need for legislation. He called on the military prosecution to demand the death penalty for Abed. Justice minister Ayelet Shaked also called for going to military courts to extract a capital punishment verdict against the young man. Transportation and intelligence minister Yisrael Katz made similar comments on Saturday night. He also said that he would raise the demand in the cabinet meeting and that the attorney-general told him that the death penalty was a possibility if it was the security cabinet’s position. Although Israel’s military courts had reportedly not issued death sentences since 1962, its military and security forces have been carrying out “shoot-to-kill” orders for long years, extrajudicially executing scores of Palestinians on site when they could have been subdued or disarmed through non-lethal means. 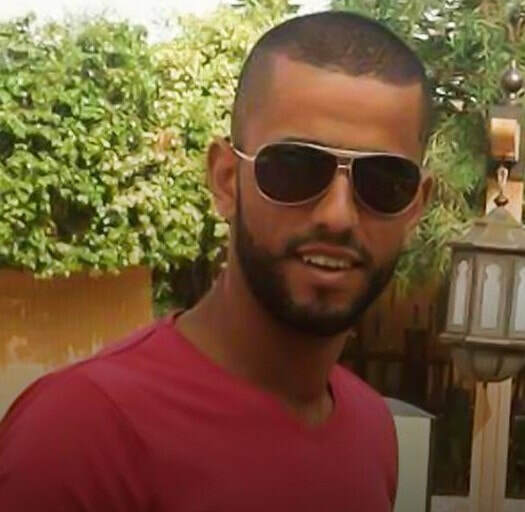 The Israeli Occupation Forces (IOF) stormed overnight Kubber town, west of Ramallah, and broke into the house of Umar Abed who earlier Friday stabbed three Israeli settlers to death. 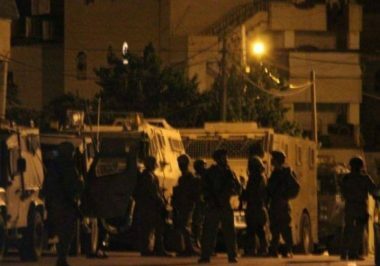 Local sources affirmed that IOF, late yesterday, broke into the town after closing all its entrances and violently stormed and searched Abed’s house. His family members were brutally attacked during the raid, while Israeli snipers were seen on roofs of the surrounding houses. Earlier Friday, three Israeli settlers were killed and another was injured in an anti-occupation stabbing attack carried out by a Palestinian youth in Halamish settlement illegally built west of Ramallah. Hamas Movement considered the incident a natural response to Israeli attacks on Palestinian worshipers at al-Aqsa Mosque. 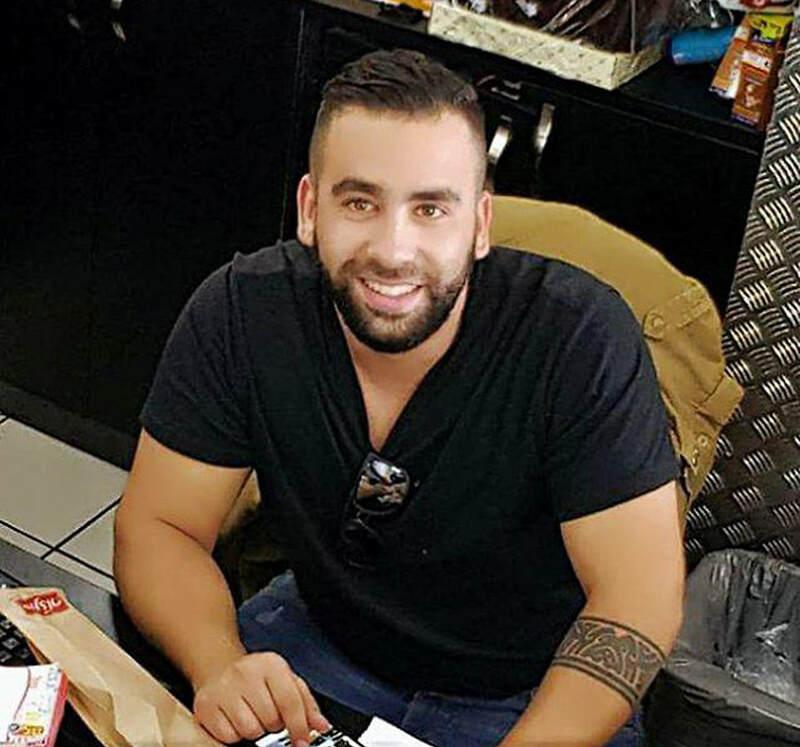 On Friday evening, three Israelis were allegedly stabbed to death, and another wounded, by a Palestinian assailant in the Halamish settlement in the West Bank. They were rushed to the Shaare Zedek hospital in Jerusalem, where three were pronounced dead. Channel Two News reported that the assailant was a Palestinian, Omar al-Abed, 20, from the village of Kobar, near Ramallah in the central West Bank. He was was shot and injured before the Israeli soldiers transferred to Rabin Medical Center in Petah Titivate. 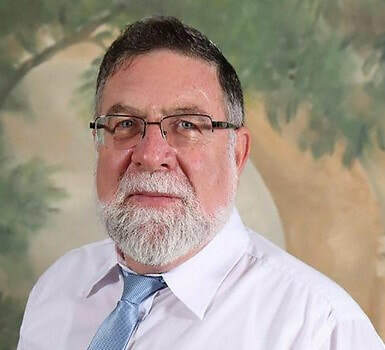 The Israeli channel also said that al-Abed left an online statement that he felt obligated to take action after the recent attacks by Israeli forces against Palestinians and the al-Aqsa mosque, but IMEMC has not verified that statement. The Israelis killed were a man and woman in their sixties and another man in his forties, according to Israeli sources. The injured was a woman in her sixties. The incident took place hours after three Palestinians were killed by Israeli fire in occupied Jerusalem. Two of them, identified as Mohammad Lafi, 18, and Mohammad Hasan Abu Ghannam, 20, were killed by Israeli soldiers, and one, identified as Mohammad Mahmoud Sharaf, 17, was shot by an armed colonist settler. Two Israeli settlers were killed and two others were injured in an anti-occupation stabbing attack carried out Friday evening by a Palestinian youth in Halmish settlement west of Ramallah. 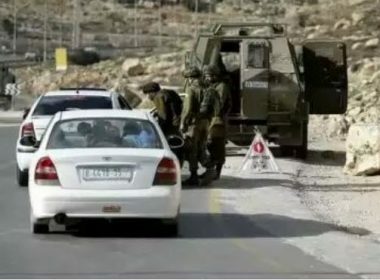 Israeli TV channel two earlier quoted an Israeli official as saying that four settlers were injured including one in critical condition, two serious cases and a fourth moderate injury. 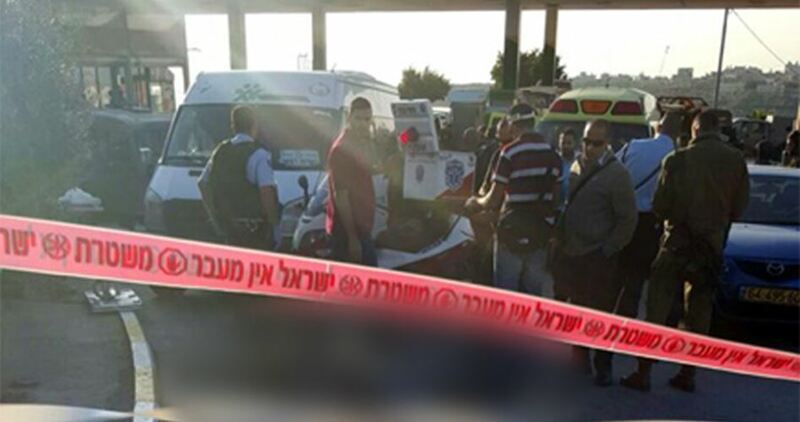 The attacker was injured, Israeli media source reported, but later on the Walla website announced that he was killed. At least two Israelis were killed in a stabbing attack in the illegal Israeli settlement of Neve Zuf in the central occupied West Bank on Friday night, the Israeli army said. An Israeli army spokesperson told Ma'an that an assailant entered a home in the settlement, also known as Halamish, and stabbed four Israelis. They added that two of the Israelis succumbed to their wounds, while the two others were hospitalized. The assailant was shot, the spokesperson said, although at of 11:15 p.m., they could not state whether the attacker was dead or not. However, Israeli news outlets reported that three Israelis -- a man and a woman in their sixties, and a man in his forties -- had been killed, while another woman was being treated. The deadly attack took place after three Palestinians were killed by Israelis during violent clashes on Friday.